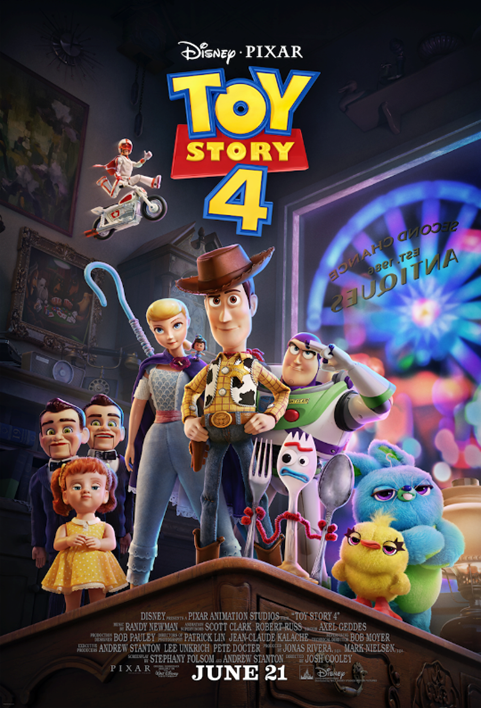 Now we’ve had a few teaser but we’ve been holding out for the first full Toy Story 4 trailer and now its finally here and frankly we can feel ourselves getting tearful already! 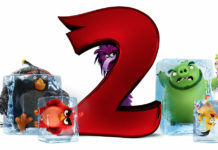 Now this was intended to be out last Summer but instead we had Incredibles 2 another long awaited sequel which made almost twice as much as the original film which is no mean feat. Rumour has it that Toy Story 4 was already well into production when the makers decided to rip up and start all over again. Whether we’ll ever see that version is unclear but is probably quite unlikely. To a soundtrack of The Beach boys iconic track, ‘God Only Knows’ the Toy Story 4 trailer already has our eyes watering. 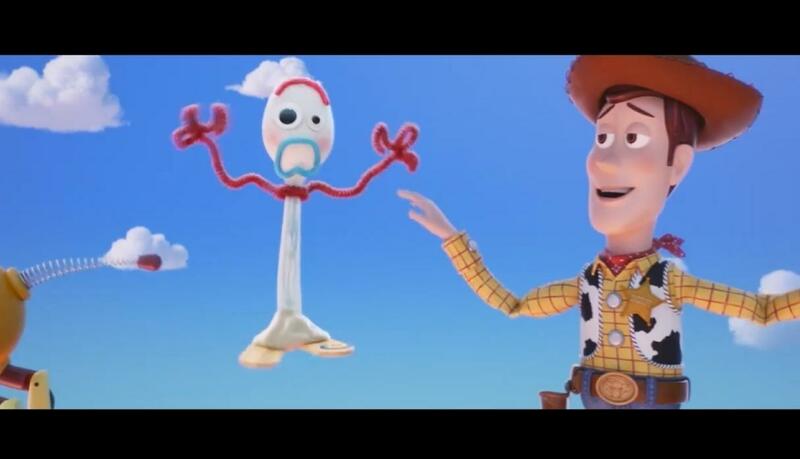 Forky is the new character voiced by Tony Hale but joining the cast is also Keanu Reeves in an unspecified role at present but Pixar’s have old favourite John Razenberger but joining them also is Jordan Pele writer director of Get Out and Us. 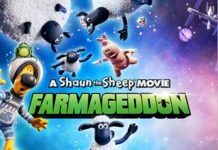 Behind the scenes its been reported that both Tom Hanks and Tim Allen found recording the lines for the final scenes incredibly tearful and in fairness if the past three films are anything to go by it’s hardly surprising. With the films having made $373m, $497m & $1.066b they’re likely to be crying all the way to the bank!! Here’s the Toy Story 4 trailer……. Who does Brad Pitt want to direct World War Z Two…….? Jessica Hynes makes her directorial debut……. Is Scorsese’s new film, ‘The Irishman’ going way over budget?